Facilities: Facilities must be clean and horse safe. We require a space to conduct the theory portion of the course. This should be an area out of the elements and comfortable seating for all course participants. The horse area should clean and dry. Should we experience inclement weather, a shelter should be available (barn, stable). An enclosed arena is NOT necessary. 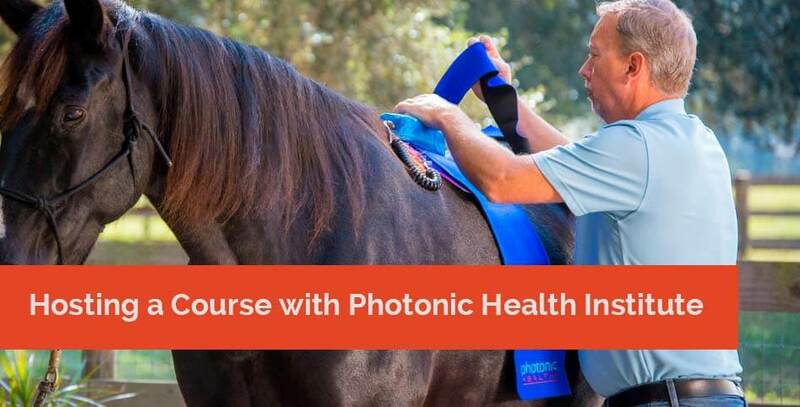 Horses: We require 1 horse to every 3 participants, plus 1 horse for the instructor. A halter and lead rope are needed for each horse. Horses should be relatively clean (clumps of mud removed). Horses should not be dangerous or aggressive toward people. No stallions will be allowed to be handled during course hours. Hours: Class is held from 9am to 4:30 pm each of the 3 days. Theory and human point locations are conducted during the morning, with hands-on-horses after lunch. The final 20 minutes of class is wrap-up. Breaks are scheduled during the morning, then 45 minutes for lunch. Food: Course participants are responsible for their own lunch. PHI will provide water and light snacks for the duration of the course. As the host, we ask that you provide us with the name of several restaurants in the area that are reasonably priced with good food. We will offer to the participants the option to join us for dinner on Friday and Saturday nights. Registration: PHI will have available the course registration on-line. If you choose to take registrations independently, you will need to notify PHI of the attendee’s name no later than 30 days prior to the start of the course. # of Participants required: A minimum of 8 paid participants are required in order for class to be held. For each 8 paid participants, the host will receive 1 free tuition. So, if you have 16 paid participants, you will receive 2 tuitions free (of the same value as course held). This is for course participation only- no monetary value will assigned. If, at 30 days prior to the course, there are not a minimum number of registered participants, the class will be subject to cancellation/reschedule. Costs: If there is a facility fee, the fee will need to be approved by PHI prior to hosting the course. Any optional expenses the host incurs for promotion of the course will be at their own expense, unless approved by PHI.